Arkansas has become a country of its own: a hybrid confederation of former slaves, Native American Cherokee and Creek clans, and white abolitionists--including a charismatic warrior named Pyrick Driscol. 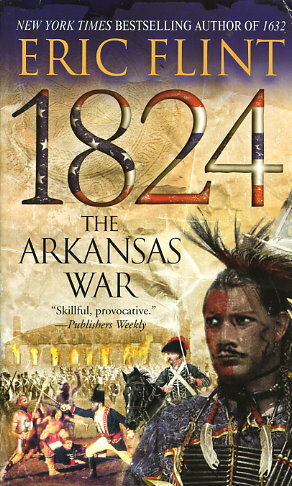 The Irish-born Driscol is building a fortune and a powerful army in the Arkansas Confederacy, inflaming pro-slavers in Washington and terrifying moderates as well. Caught in the middle is President James Monroe, the gentlemanly Virginian entering his final year in office as the demagogic House Speaker Henry Clay is fanning the fires of war. Fault lines are erupting throughout the young republic--and for such men as Secretary of State John Quincy Adams, Commissioner of Indian Affairs Sam Houston, embattled war hero Andrew Jackson and violent abolitionist John Brown, it is a time to change history itself.